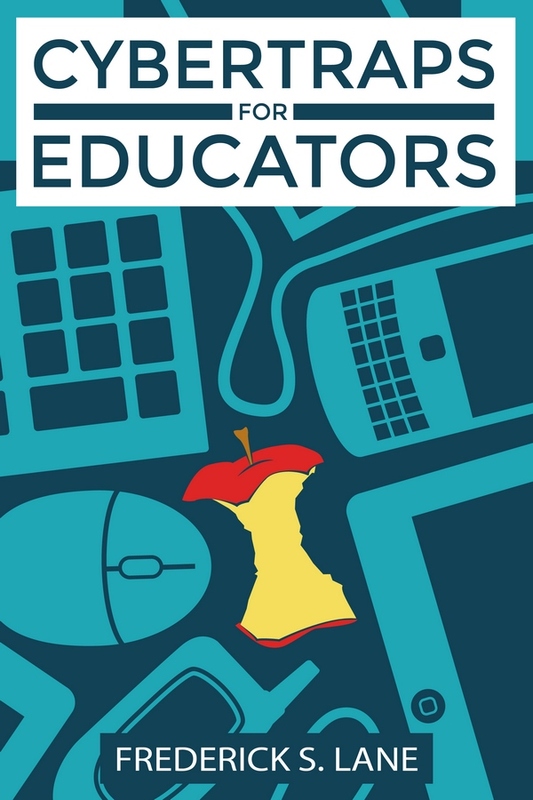 For someone researching digital misconduct by educators, summer vacation is the slow season, which made it good time to take a break to finish my most recent book (Cybertraps for Expecting Moms & Dads). But these types of cases never stop completely. In June, a child abuse complaint was lodged with the Berks County (PA) Childline and the county’s Children and Youth Services. The complaint accused Stephanie France Luckey, a 37-year-old English teacher at Muhlenberg High School, of “inappropriate contact” with a 17-year-old male student. The victim also told investigators that he and Luckey often kissed each other in a classroom after school. In an interview conducted on July 5, Luckey admitted that the allegations were true. A month later, she submitted her resignation from Muhlenberg High School. She was arrested on Monday, September 26, and charged with Unlawful Contact with a Minor and Corruption of Minors. Surreptitious Communication Is Easy: This case is yet another example of just how easy it is for educators and students to create and use hidden channels of communication. There are numerous guides available online on how to make tweets private. Basically, if someone clicks “Protect My Tweets” in Twitter’s settings, then only pre-approved users can view those tweets. In this case, the only person approved by Luckey to view the tweets in her private account was the 17-year-old student. A private Twitter account is merely one of the hundreds of different ways to communicate privately, and more options appear weekly. Most recently, for instance, Facebook announced that its Messenger app now allows people to send “Secret Conversations,” which use end-to-end encryption to prevent interception and which can be set to disappear after a specific period of time. Limited Options for Administrators and Parents: The technical sophistication of these communication tools, the sheer quantity of options, and their surreptitious nature all pose serious problems for school administrators and parents. It is both difficult and time-consuming to stay up-to-date on all of the possible communication channels; in fact, it may simply not be possible. The best solutions for both administrators and parents are ongoing communication, thorough education, and reasonable supervision. At home, children need instruction from an early age about the potential risks of using digital devices. Parents should also try to foster an environment in which children are comfortable communicating any concerns or worries. And lastly, parents should understand that they not only have the right but also the obligation to supervise a child’s use of a digital device. Child safety should be an adequate motivator, but there are other reasons as well. For instance, I think that it is likely that we will see a steady increase in the number of lawsuits against parents for negligent supervision in cases of cyberbullying and cyberharassment. In the school setting, administrators have an obligation to provide thorough and ongoing professional development for educators on the risks of digital misconduct. There is already a steady rise in the number of lawsuits against schools for incidents of sexual assault by educators and failure to report inappropriate behavior by colleagues. It is also important to discuss and adopt policies and procedures that define appropriate teacher-student interactions. 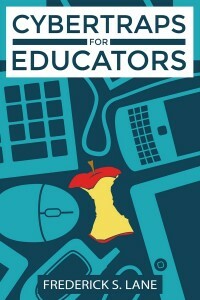 Lastly, administrators should routinely provide education for students and parents on the boundaries that students themselves should observe when communicating with educators. Perhaps the headline was unavoidable, given the teacher’s name, but it does highlight the lingering misperception that female students are victims (or in some cases, predators), and male students are merely furthering their sexual education. I saw firsthand how this can play out when I was living in Burlington, VT. A female Spanish teacher assaulted a male student, who happened to be a classmate of one of my sons. He and I talked about the joking congratulations that his classmate received, particularly from other boys in the school. But the incident causes a lot of pain within the community, damaged a number of relationships, injured the reputation of the school and the school district, and of course, cost the teacher her career. When we discuss or write about these cases, we should constantly remind ourselves that assault is assault, regardless of the gender of the vicitm.